CHAMPAIGN, Ill. — Following up on a similar effort in 2015, students at the University of Illinois at Urbana-Champaign in spring 2017 participated in a survey regarding sexual misconduct and the campus’s response to such incidents. 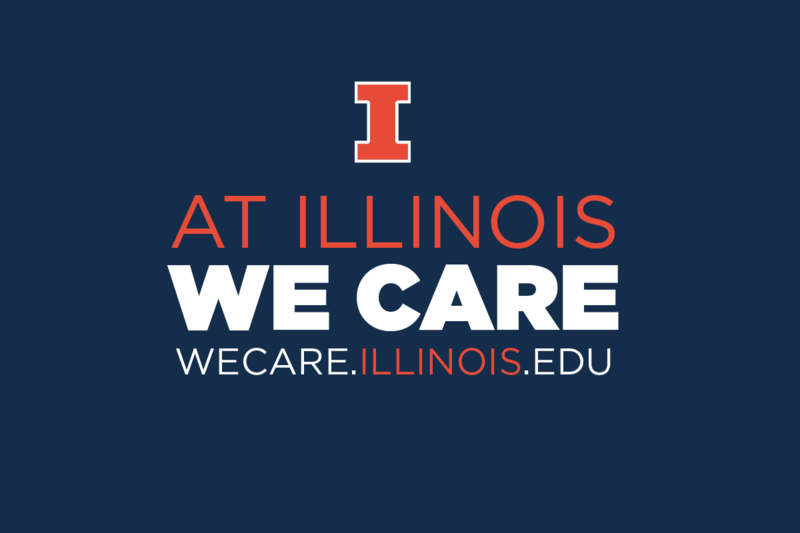 Results are available at http://wecare.illinois.edu. Sexual misconduct refers broadly to various forms of misconduct including sexual assault, stalking, sexual harassment and dating violence. The Sexual Misconduct and Perceived Campus Response Climate survey was distributed to 12,500 students. Sampling reflected the demographic diversity of the campus; 2,420 students – 19.4 percent of those surveyed – completed the survey. Both women and men report experiences of sexual misconduct on campus including sexual assault and sexual harassment. A significant number of students who are victims of some kind of sexual misconduct do not tell anyone. Students who tell someone most often confide in friends, family or others first. Students’ trust in university officials increased from the first survey in 2015 to the second one in 2017. Many more students are aware of the campus resources available to help and support. The full report provides a detailed description of the survey design and methodology, survey response rates and survey responses, including the results to questions about peer responses, possible outcomes including well-being and engagement with academic work, affirmative consent, peer norms and bystander intervention. “The metrics and data points from this survey give us a better sense of the scope of the challenges we must address, as well as an evaluation of our ongoing efforts to prevent, educate, advocate and respond,” said Danita M. B. Young, the vice chancellor for student affairs. “Those of us in leadership positions on this campus recognize that it is everyone's responsibility to create a safe and respectful campus for all students, staff, faculty members and guests. 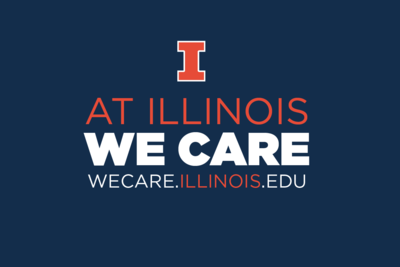 Editor’s note: For more information, contact Robin Kaler, associate chancellor for public affairs, 217-333-5010, rkaler@illinois.edu.